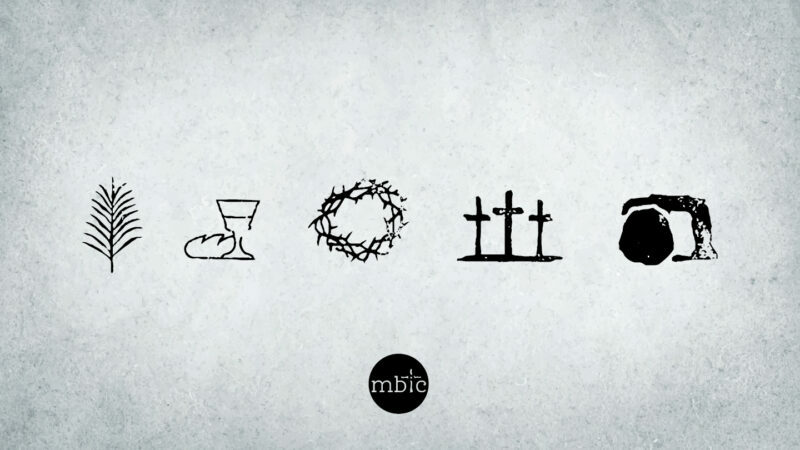 Join our church family on Easter morning in the main assembly to celebrate the resurrection of Jesus together! 9:00am Service: Sunday School for ages Infant through 4th grade. This will give children the opportunity to hear a child-focused Easter Message! 10:30am Service: Sunday School for ages Infant through Pre-K will be provided (no classes for Kindergarten-4th grade). For more info about us visit the I’M NEW page of the site.